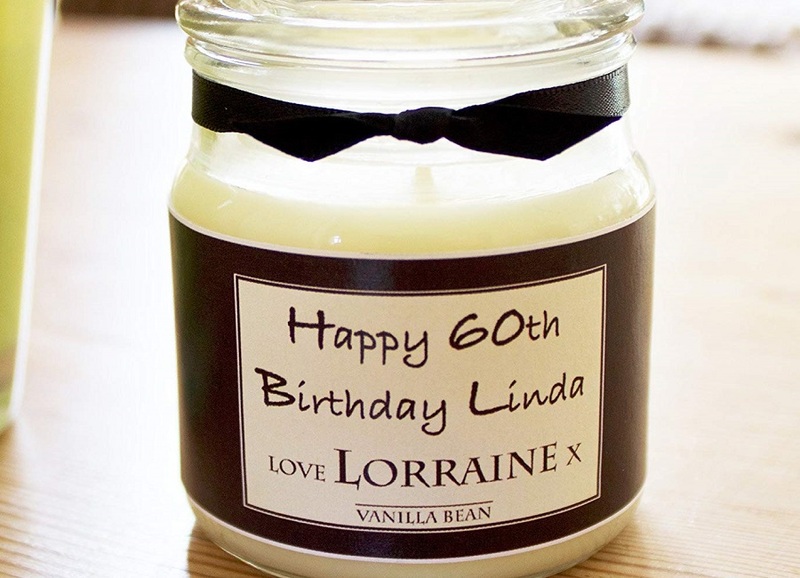 Whether it’s Christmas, a birthday or any other special occasion, a candle makes a great gift. But why not take things a little further and try one of our suggested gifts listed below? 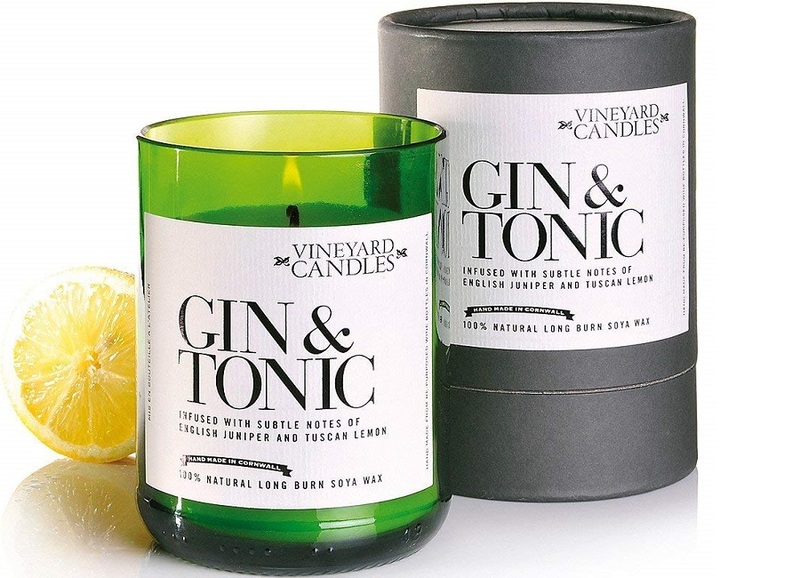 We’ve scoured the web and found what we think are the best 20 candle and candle-related products. You’ll find candle lighters, candle making equipment and sets, personalised candles and a few of our favorite scented candles. This rectangular candle holder is a brand new and well-packaged product that allows you to add decorative flair to your home. These are lovely wall decorations that beautify the interior of your home. The high-quality material used to make these products ensures that you get value for your money. They are best suited for indoor usage. 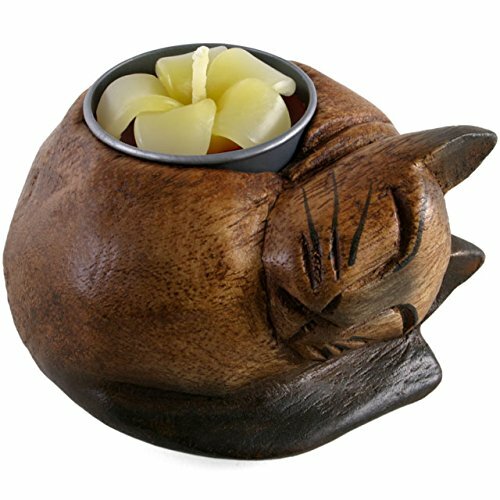 These are brand new candle holders that make your home warm and cozy. This chandelier is 62 cm long, ensuring light from the candle is evenly distributed. This wall mounted candelabra are affordable decorative pieces that have a wide variety of usage. This lovely wall decoration is made of metal that has been finished with varnish. The antique design of these candle holders adds a classic style to your home. 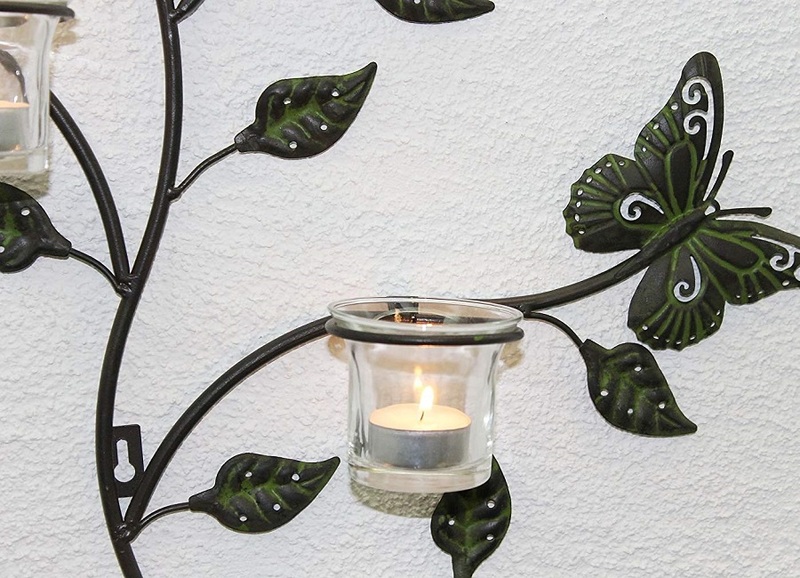 This Tree-style Metal Wall-mounted Candle Holder can be used to decorates homes during the festive season. 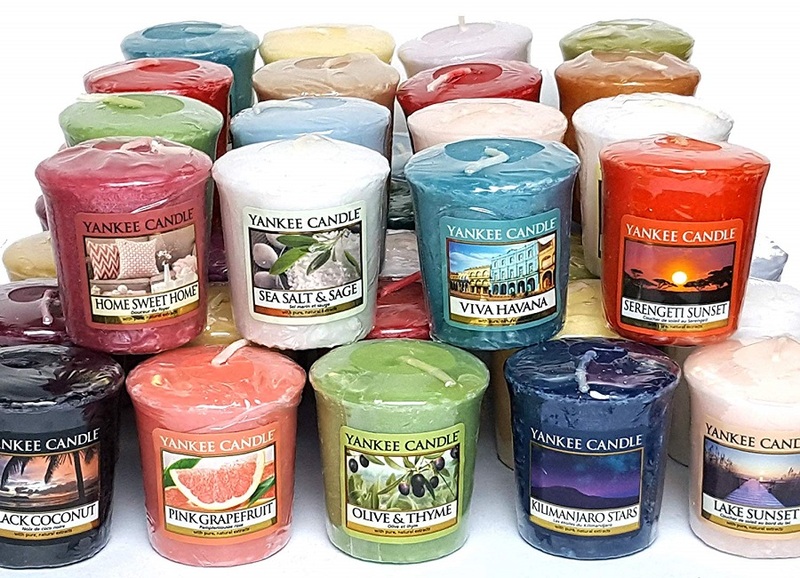 These are official Yankee candles that deliver different fragrances. 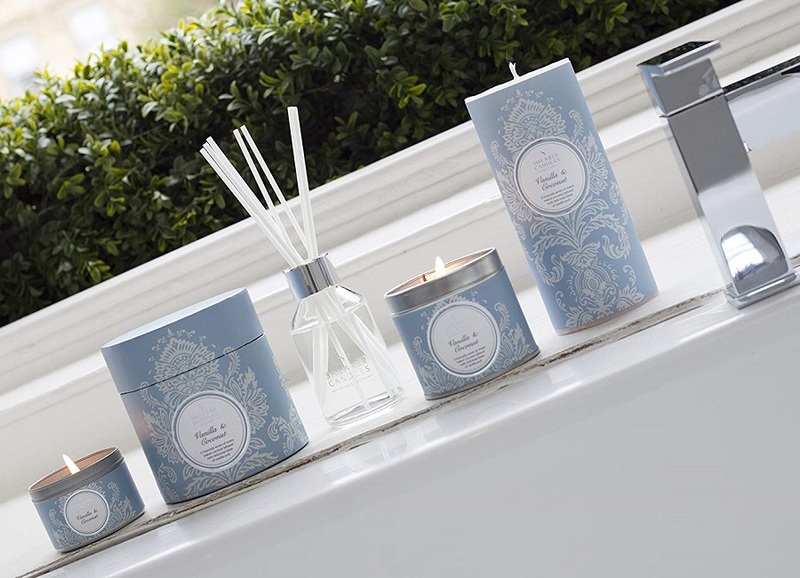 There is a wide variety of scents that are guaranteed to lighten up your home. The perfect fragrance layering on these candles ensures that each one is true to the fragrance indicated on the package. These are authentic, true to life candles that can be used for different occasions. These personalized candles are an excellent gifting idea. You can have your candle customized with text of your choice. They are vanilla bean candles that are true to fragrance. These soy wax scented candles can be custom made for birthdays, weddings or anniversaries. 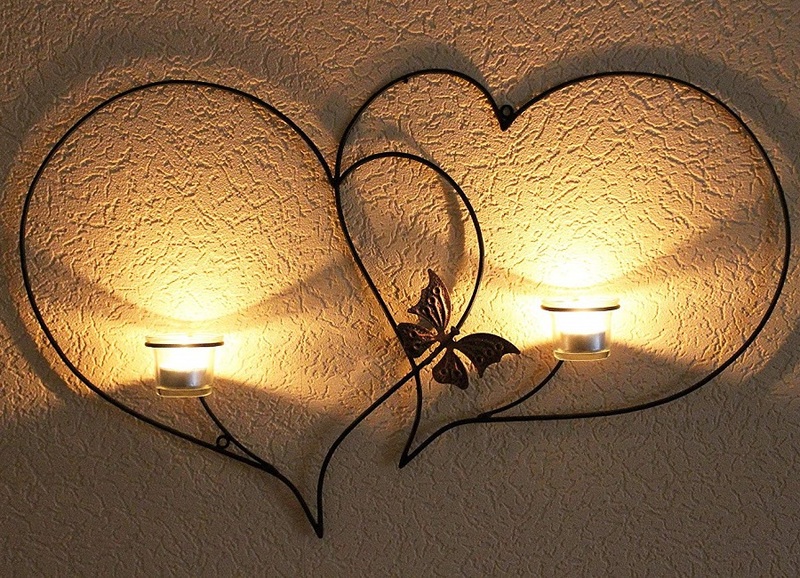 These are sconce heart-shaped decorative candle holders that have room for two tealights. The metal used to make these candle holders are powder coated. Each candle mount comes with glass candle holders. These are high-quality decorative pieces that are best suited for indoor use. They are lightweight wall mounted candle holders that are easy to mount. These holders are black to ensure they blend in with your home’s interior décor. It has a butterfly-shaped detail that adds to its beauty. 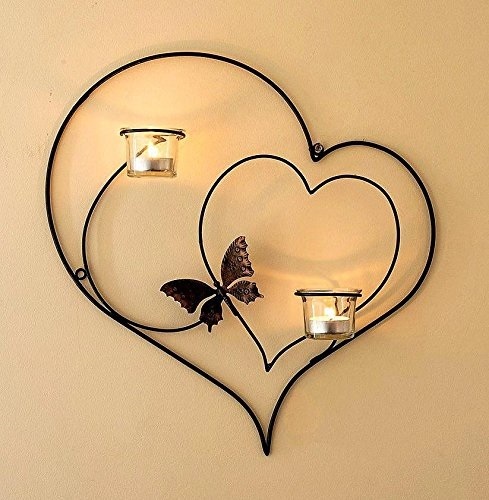 These double heart shaped candle holders have a butterfly-shaped design in the intersection of the two hearts. These are most suited for indoor use, and they come with glass candle holders. 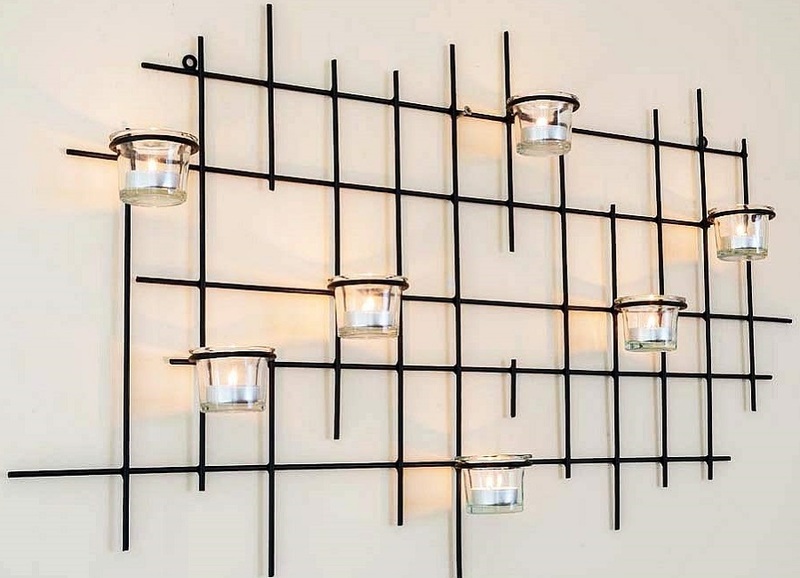 These are powder coated metal built wall mounted candle holders that give you value for your money. 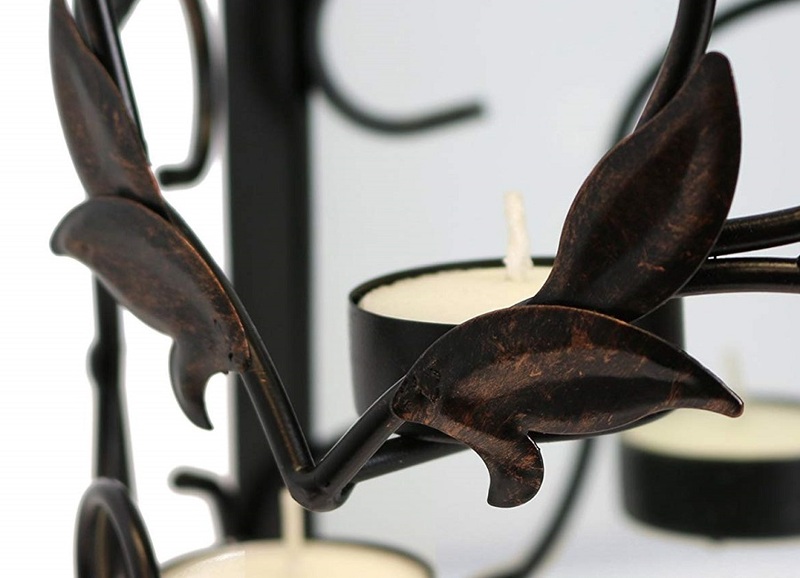 These are high-quality candle holders that will serve you for an extended period. These are made from prosecco wine bottles. With each wine bottle candle, you get more than eight hours of burning. These are made from polished wine bottles, adding a touch of style to your home. These candles are made from natural soy wax that is guaranteed to burn without producing soot. The candle maker is composed of natural products like essential oils and beeswax. You can use natural candle making ingredients to make inspirational candles. 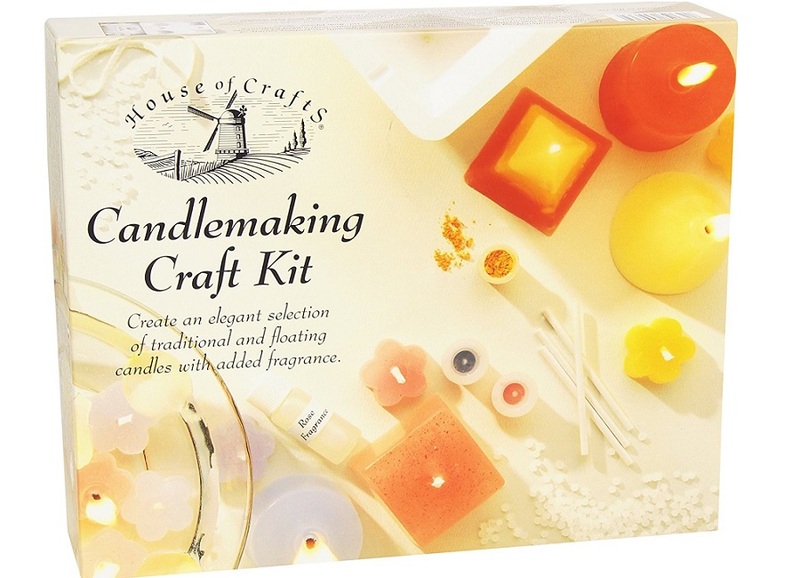 The package includes full details on how to use beeswax and paraffin wax to make poured candles. The superior building qualities of the ingredients included ensuring you get excellent results. You can come up with 30 different candles thanks to the versatility of the paraffin wax. 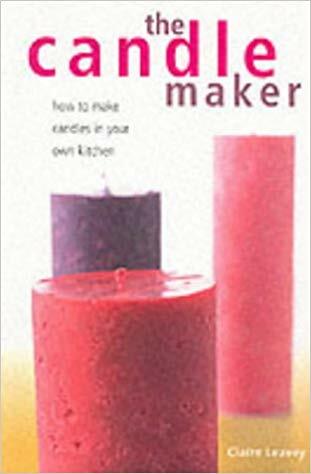 There is a full guide that helps you make excellent candles with the candle making items. This set of 2-lite wall sconces are 13.75 inches high candle holders that can be used for everyday use. 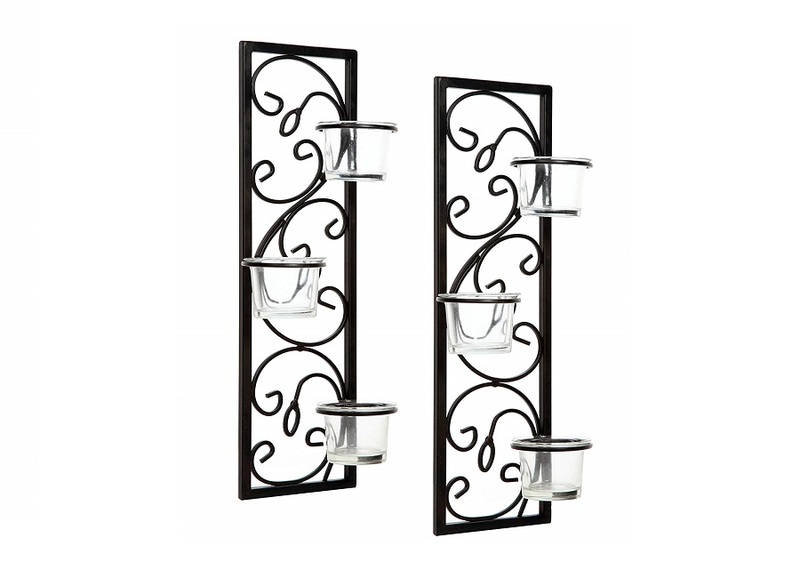 You can use these sconces to hold candles during meditation or for your bathroom setting. These highly decorative pieces are guaranteed to accent your home and an undeniable beautifying effect. The quality of the raw materials used to make these candle holders ensures that they last you for a long time. The holders are black, ensuring they blend in with your home’s interior design. 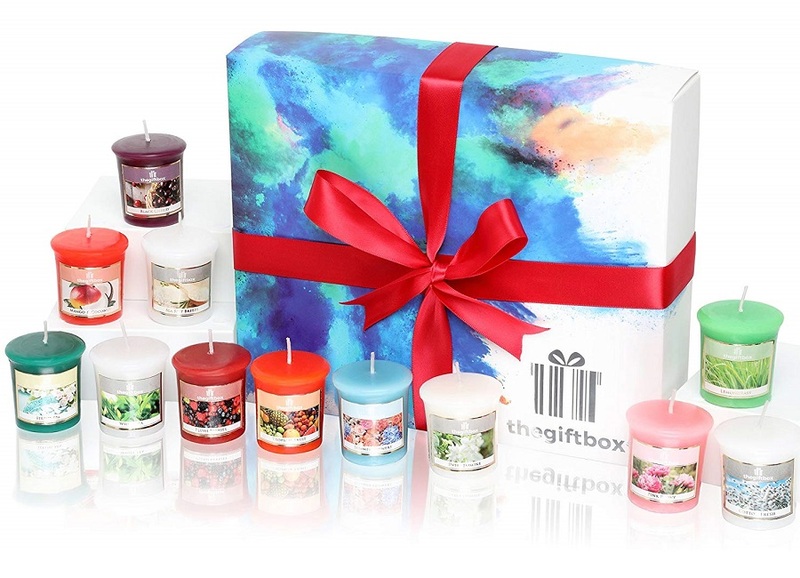 This candle gift set is a suitable gift idea for a loved one. They are luxurious scented candles that have an inviting aroma. 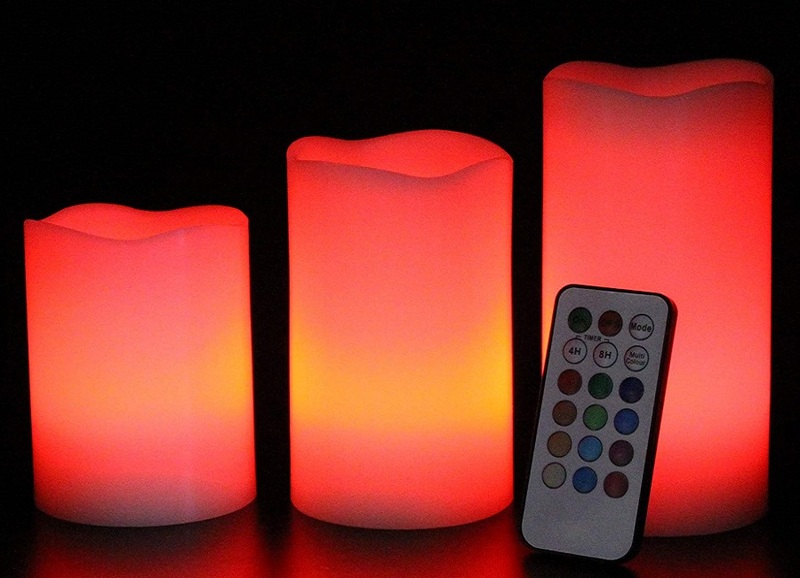 These can be used in living room spaces to liven up the ambiance. These are expensive gifts for women that can be used for Christmas, anniversaries and birthdays. You can also use these in your bathroom setting as you unwind and relax. These are vanilla and coconut scented candles that fill your home with inviting aroma. They are large candles that burn for 40 hours without producing black smoke. You get a home smelling of warm baked coconut with hints of vanilla pod. These aroma infused candles have a heavenly scent that lasts for a long time. These are high-quality candles that can be used for a wide variety of applications. These vegan candles come as a four pack that weighs 620g. They are made from high-quality soy wax that ensures no black soot is produced as they burn. This is a gift pack that comes with a 40oz travel tin. Soy Wax Vegan Candles are suitable for yoga, birthdays as well as Christmas. There are four fragrances to choose from; lemon, Mediterranean fig, lavender, and fig. these candles can burn for 25-30 hours without producing black smoke. 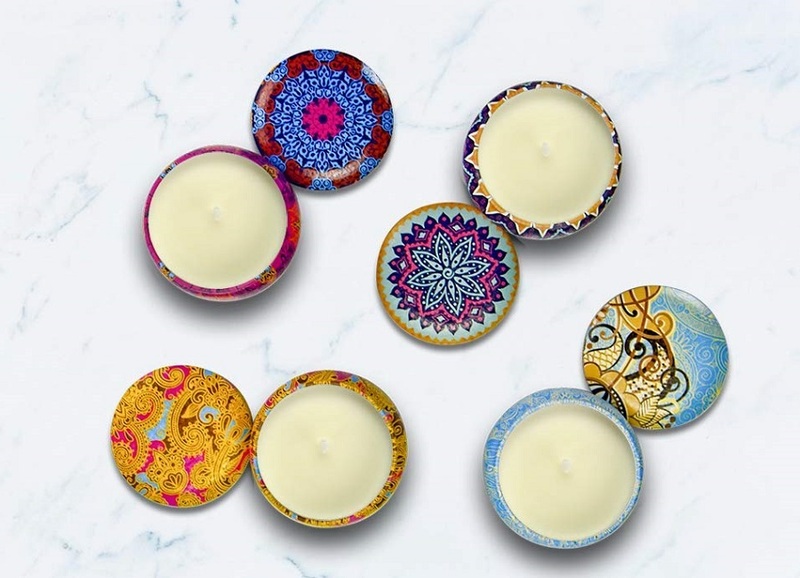 These are eco-friendly candles that are toxic free. They are made with natural essential oils with genuine scents. These are nightlight candle holders that have a unique design. These are wood made candle holders that have a flower-shaped tealight. The Thailand design is that of a curled cat, and it comes at an affordable price. The acacia wooden candle holder ensures you get value for your money. These are suited for indoor and outdoor usage. The beautiful package makes these holders suitable gifts for loved ones. The wood used to curve these holders is of high quality, ensuring the products last you a long time. These cactus-style candles are ideal for home decoration. These are homemade candles that can be used for weddings or events. The vivid plant decoration adds life to occasions. 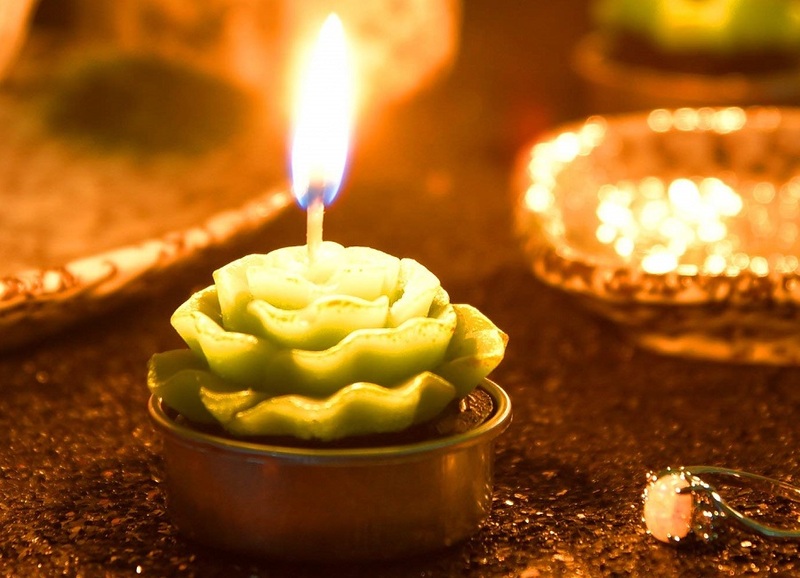 These candles have life-like plant shapes and deliver steady burn. These candles do not produce soot when they burn, ensuring the air remains fresh. Hartley’s wall mounted tealight candle holders are dark brown decorative pieces that come with a mirror attached to them. The cylindrical metal construction is bound to add a decorative flair to your home. This candle holder can hold three standard tealight candles. This decorative piece is suitable for both indoor and outdoor use. This is a form of subtle and raised lighting home decoration piece that comes with wall plugs. The mirror that these candle holders come with can be removed by lifting the metal hooks on reverse. They are suitable for indoor and outdoor use. This is a candle lighter with a long handle and a flexible neck that ensures you are not burnt while using it. Ensure you hold it as a safe distance to avoid accidents. 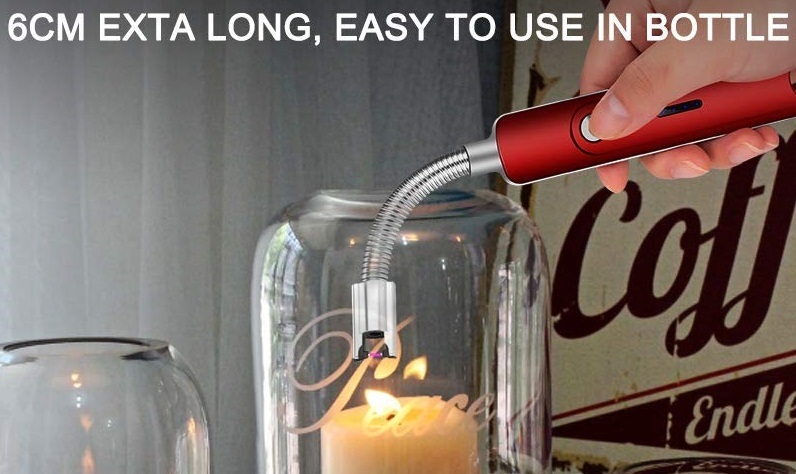 This energy saving candle lighter is USB rechargeable. It is a weather resistant lighter that is flameless and smells less. It has a protected electric pulse that ensures long usage. There is no gas or fluid used for this candle lighter. The small and portable design allows you to carry it around easily. 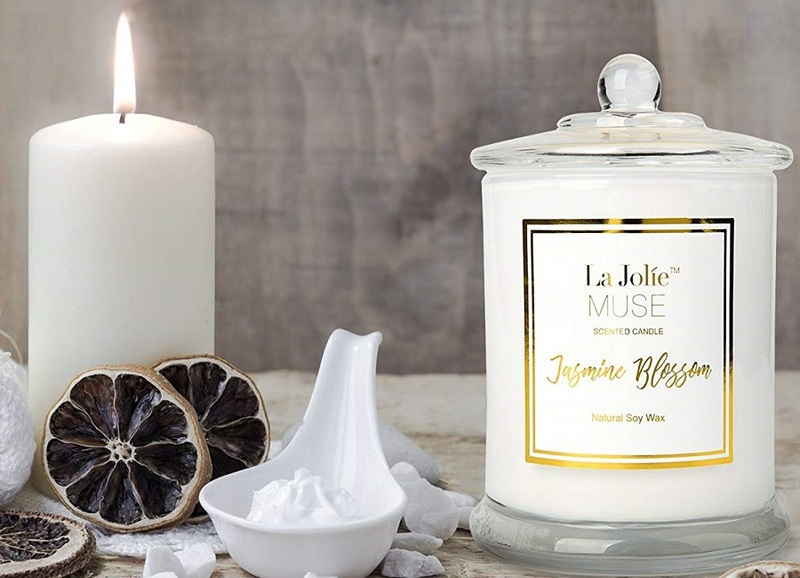 Jasmine Scented Soy Wax Candles are made from 100% wax, and they burn for 60 hours. These are candles packaged in glass jars that are durable and aesthetic. These candles can be used as suitable gifts for loved ones. Jasmine scented candles are medicinal candles that have health benefits. You can use them to help you relieve stress. The therapeutic benefits of these candles ensure you get value for your money. These are worthy purchases that come in individually wrapped boxes. The long-lasting scent fills your home with an inviting aroma. These extra large candles are 100 mm in width, and they give 150 hours of burn time. Because they wick, these candles are easy to relight. These sustainable home décor candles are lovely pillar candles that are perfect for big lanterns. You can purchase these candles as a gift for a loved one. The high quality of these candles makes them valuable purchases. They add a flair of elegance to your home and are infused with a fragrance that lasts for the whole day.